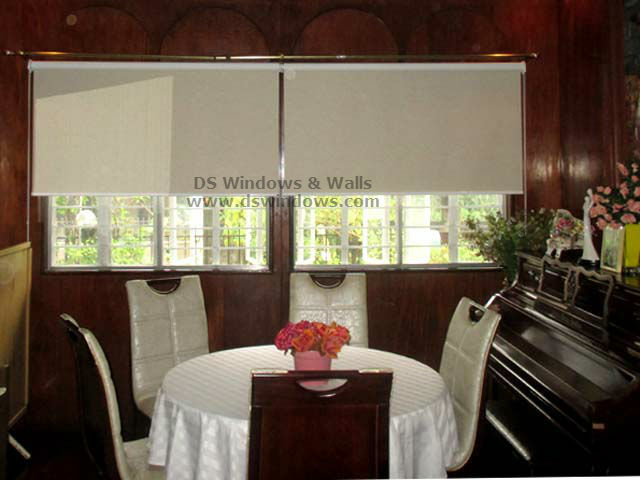 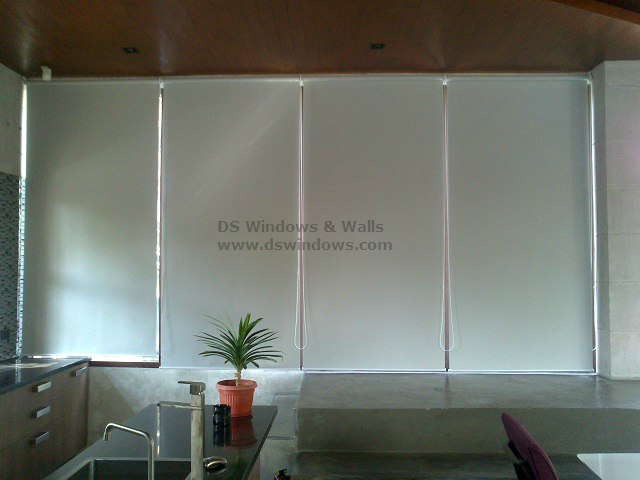 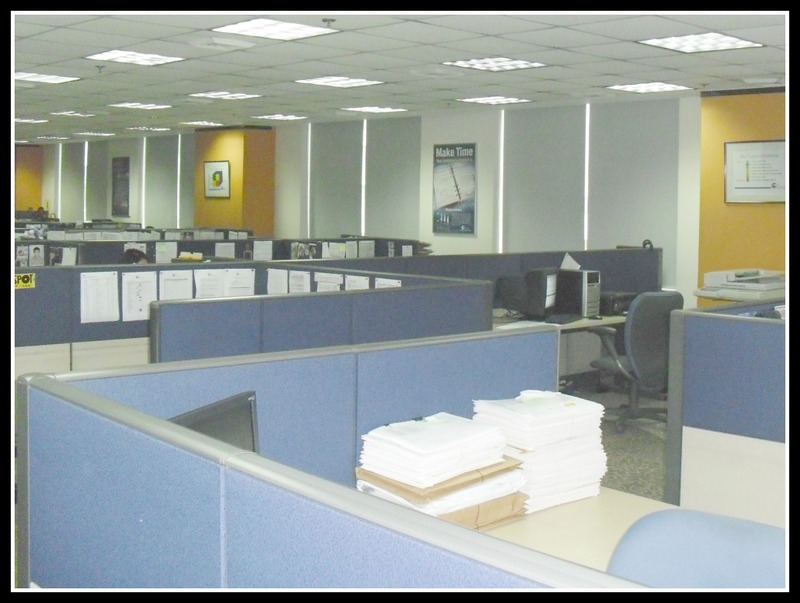 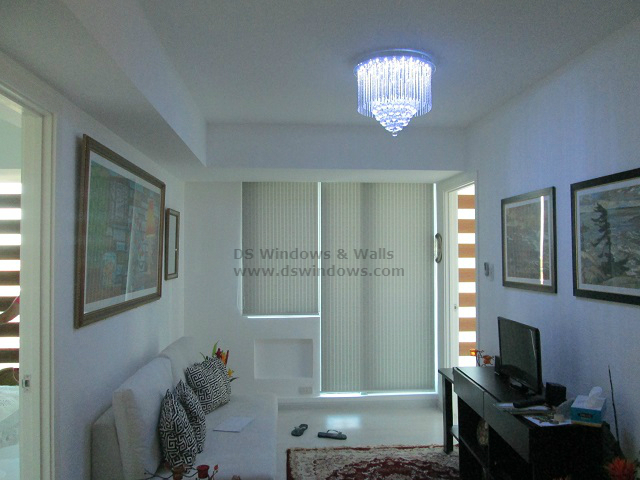 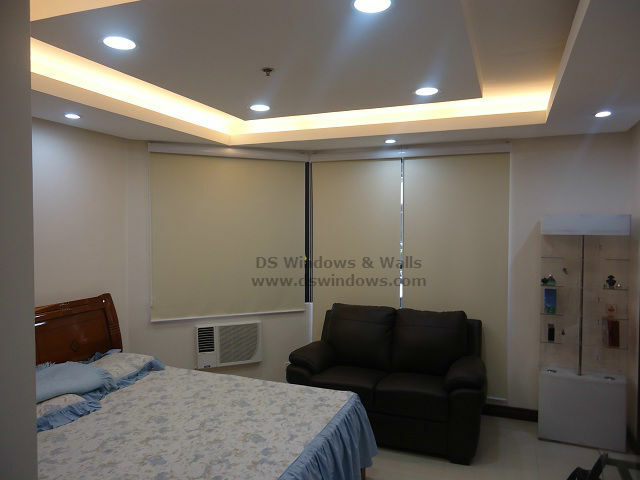 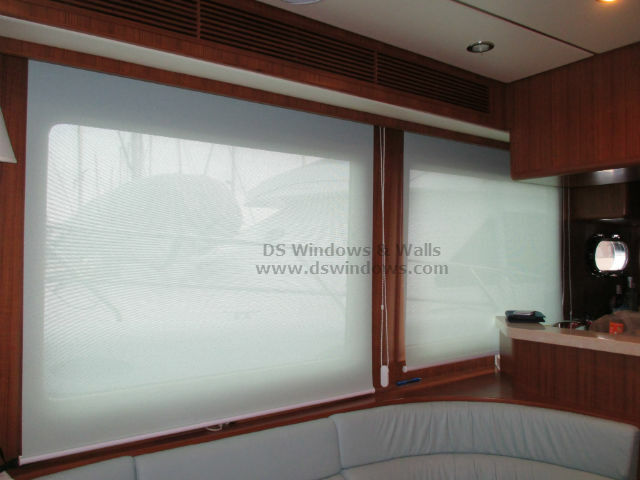 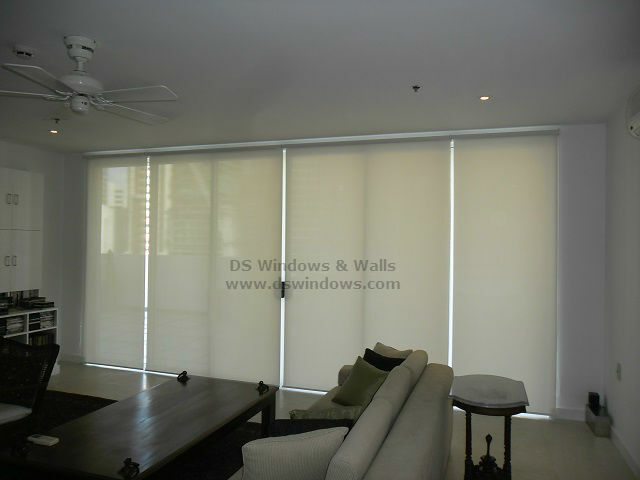 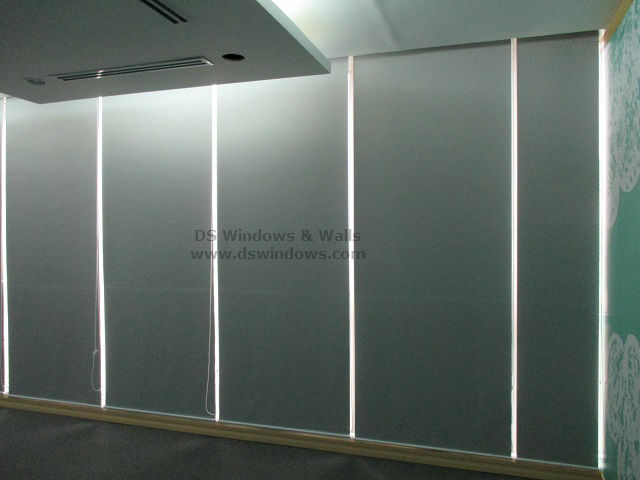 roller blinds Tag Archives - Blinds Manila, Makati, Philippines Call Us at 403-3262! 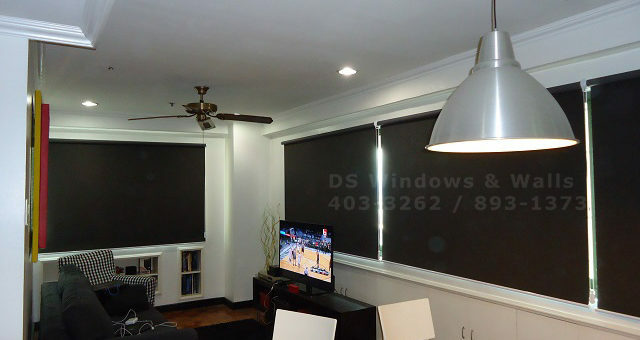 Your home will certainly be given an added excitement if you have an entertainment room exclusive for having fun. 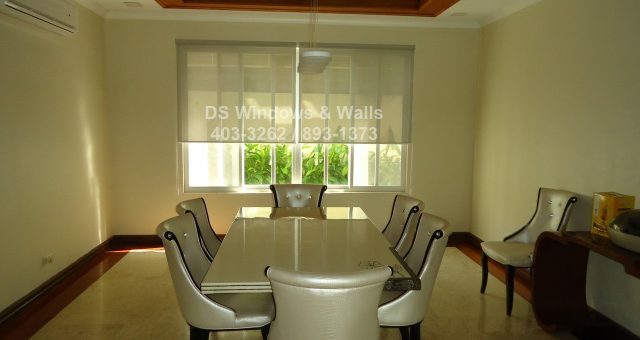 Making an entertainment room have its benefits for it can leave other areas of the house to be peaceful while you watch movies, listen to music, sing along, and play games inside your own recreational room.